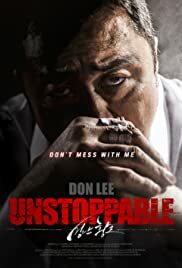 A police detective determined to catch the unseen boss of Asia's biggest drug cartel joins hands with a revenge-thirsty member of the gang. Having very few explosion scenes, the movie focuses on the action scenes more, yet it is not satisfying enough. 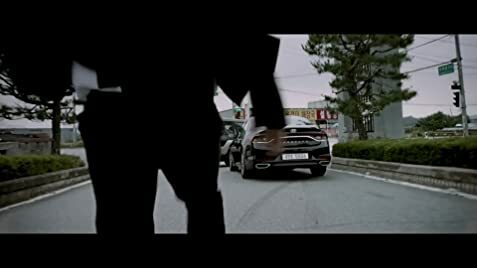 I can say that Koreans are really good at creating antagonists that the viewer would love to loathe and despise - the type of evil guy with psychopathic behaviors. The movie sometimes tries to add some comical and funny elements, some are good, some aren't.